The man accused of killing a Hayward police sergeant is scheduled to appear in court to enter a plea on Friday. 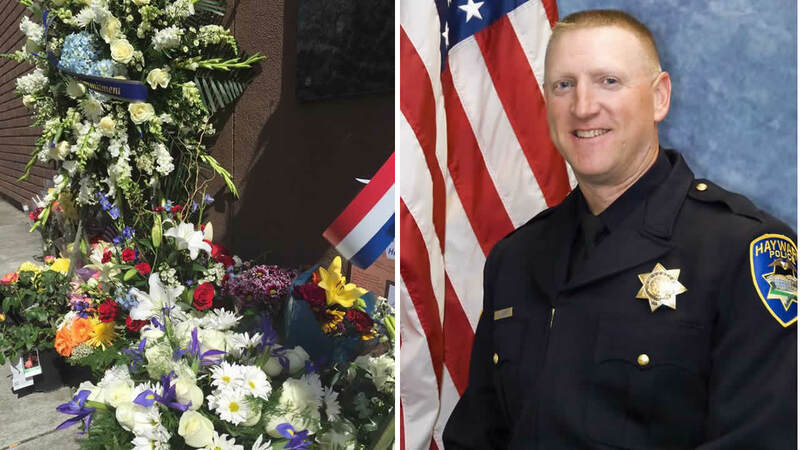 OAKLAND, Calif. (KGO) -- It's been nearly three months since Hayward Police Sergeant Scott Lunger was gunned down and on Friday his family attended two very different events. One of those events was a court appearance for the accused killer in Hayward, his third appearance. Plenty of family was in attendance from both sides. Mark Estrada appeared briefly in a Hayward courtroom where his attorney said his client is not yet ready to enter a plea in the murder of Hayward police Sgt. Scott Lunger. "The discovery process is a long process and in this case there's going to be tens of thousands of documents," said Robert Byer, Estrada's attorney. "At this point, we've only got in the hundreds, so the process will exist probably for several months." Estrada is accused of shooting the 48-year-old Lunger at close range when Lunger made a traffic stop on a neighborhood street in July. Earlier, Lunger's father and stepmother attended a blue mass at the Cathedral in Oakland, a service meant to honor first responders including those killed in the line of duty. Paul Lunger says events like these are comforting, but also difficult for him and his family. "It's a great honor... It's been really fantastic and it helps through the pain, but the only problem is every time we have a function like this it opens the wounds up and it really hurts all over again," said Paul Lunger, Sgt. Lunger's father. Mark Estrada will be back in court for another hearing on January 15. Click here for full coverage on the Hayward police shooting. 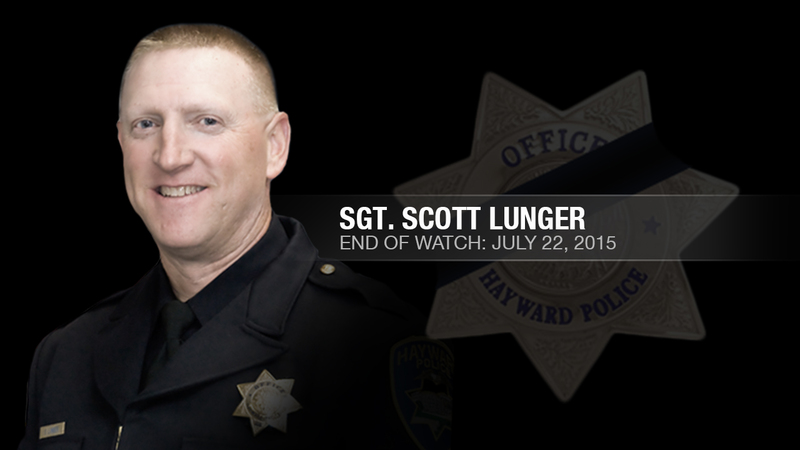 As the Bay Area mourns the death of Hayward Police Sergeant Scott Lunger, we honor his fellow fallen officers with a look back at those who were shot and killed in the line of duty over the past decade.